Tonight I was able to pass out self defense knowledge along side of my brother Dan Carstens! 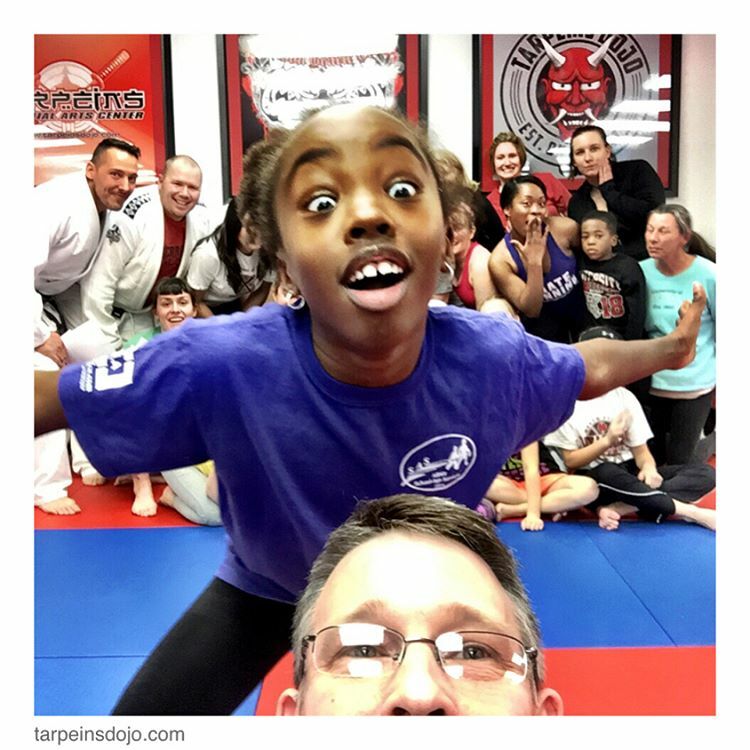 Thank you to all the women and children that came to Tarpein’s Dojo and picked up some real self defense skills. Also thank Kelly Nate Fitzgibbon and Danny! See you in a month! 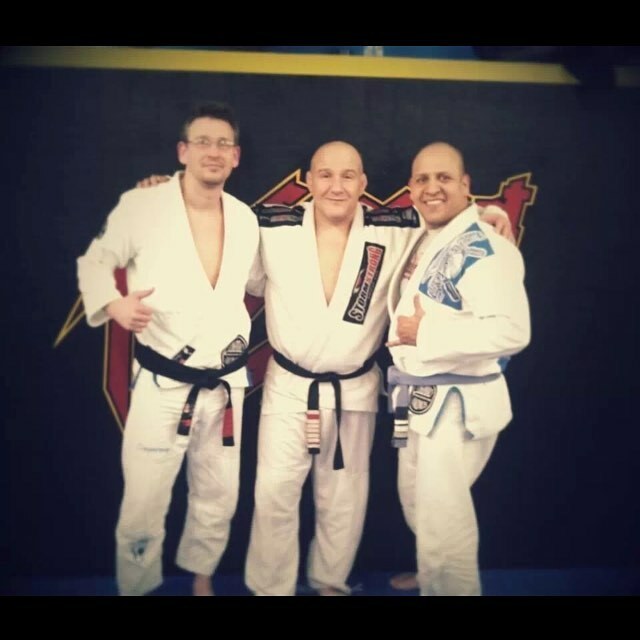 Ruben Moreno will be leading class tonight in Moline so come in and get your workout on bjj – weights – Kickboxing see you at 6 ! I will be conducting a free women’s and children’s self defense seminar at my Davenport Dojo.